Cole began working in the construction industry in the early 1990’s and found his niche when he was given the opportunity to build and install cabinets while working with Templeton Building Company. It was here that he was able to incorporate his artistic skills and passion for working with his hands to bring beautiful designs to life. 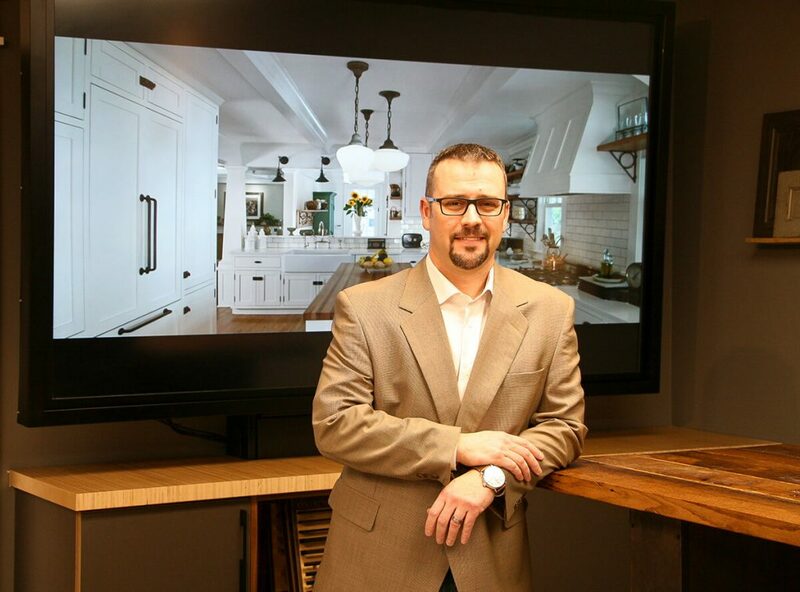 In 2005, Cole Wagner Cabinetry was launched and over the past decade he has poured his heart into his vision of building a company that crafts high quality, custom cabinetry and furniture. Cole takes great pride in his mission to maintain impeccable customer service while building strong relationships with not only his clients but also the various designers, builders, architects and many other trades he has the pleasure to work with. It is this dedication and belief that has helped build his solid reputation throughout Southeastern Michigan for being an utmost professional in his industry. CWC is sought out by many as the company to work with when it comes to any woodworking need and he has had the privilege to work with many clients across a vast spectrum. As Cole’s dream continues to become reality he continues to find new ways to stay current in his field and grow the company and our brand.